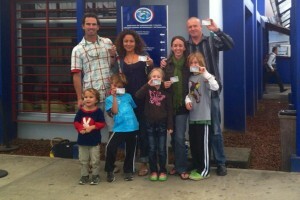 Helping families get residency in Costa Rica! Many expats move to Costa Rica on a 90-day renewable tourist visa. This has worked for years and continues to be an option for shorter stays. However, immigration in Costa Rica is getting tougher and more advanced, and systems such as banking and even enrollment in schools are becoming more closely linked with immigration and require reporting. Some private schools now require families to have an education visa for their children in place in order to attend the school due to the potential liability to the schools if children are enrolled without the requisite visas in place. 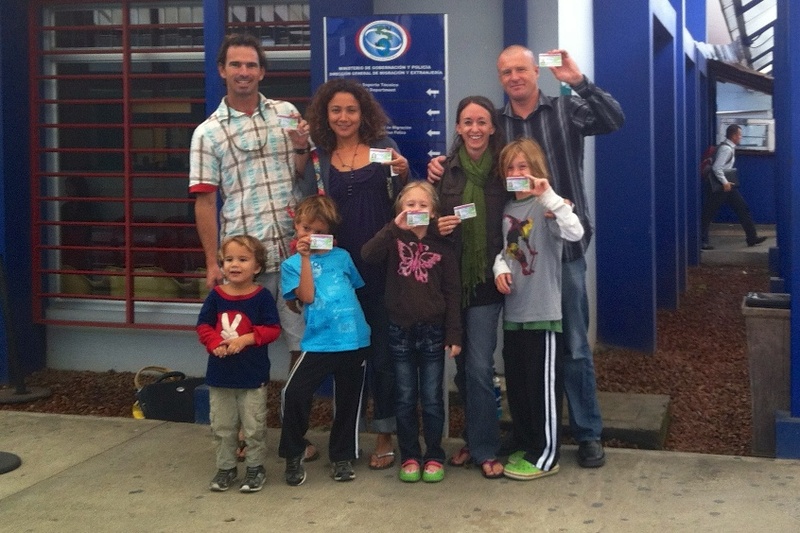 Starting the visa or residency process in Costa Rica requires advanced legwork before you arrive in Costa Rica. Too many times expats arrive and decide to pursue temporary or longer term residency only to find out they need to return to the US to get required documentation in person, such as police reports from your local City or County. We’ve been through this process and will provide you with a detailed list of documents and steps to take in order to have everything in hand when you arrive. You will save yourself hundreds of dollars in just shipping expenses by doing this up front. If you intend to stay in Costa Rica long term and want to pursue residency in any form, Send me South can manage the process from A-Z on your behalf. We have an established and experienced team of immigration experts who stay on top of the ever-changing legal requirements for residency. We have established strong ties and avenues within the immigration system in order to ensure success. Gaining residency takes time and costs money, but the long-term benefits are rewarding! The fees for immigration and visa processing vary slightly based upon the number of documents being submitted, if they need to be translated, and if any of them need to be authenticated. Furthermore, please keep in mind that these costs do no include the expenses of getting documents in your home country. Its difficult to give an exact cost on the entire process however we have sought to define as best as possible the government and processing costs that you can expect to pay after you arrive in Costa Rica. Once you have decided to pursue immigration or visas with Send me South, we will send you detailed information and instructions on what documents to obtain in your home country in order to make a successful application to immigration in Costa Rica. $60 per page for translation services. Every document that is submitted to immigration that is in English or any other language needs to be officially translated into Spanish. $45 per authentication. All signed documents, including a copy of your passports, the application letter, and the power of attorney need to be authenticated locally (the equivalent of a Public Notary in the United States). You should assume that each applicant will have approximately 2 documents that need to be authenticated as part of the submittal to immigration.